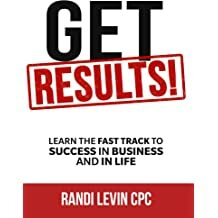 Randi Levin CPC, founder & CEO, Randi Levin Coaching-- is a certified transitional life strategist, author, inspirational speaker, and reinvention expert. 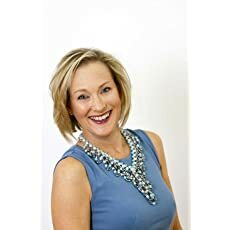 She holds a BS Degree in Journalism from The University of Maryland and a professional coaching certification from The Institute of Professional Excellence in Coaching. She believes that we have the choice and the power to create our own legacy each and every day. 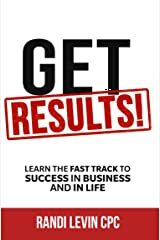 Randi utilizes her Signature GPS Coaching System as a catalyst for her clients to clarify and refresh their journeys, giving them support and permission to pivot, to change, and to ask, "What's next?" Randi is a member of The Divorce Support Professionals and a contributor and featured expert for Huffington Post, Identity Magazine, PowHER Network, and a variety of national publications and podcasts. Randi is the creator of Recoloring Life Workshops as featured in The Wall Street Journal. She also hosts Conversations With the Coach, her talk show that spotlights empowering guests teamed with engaging and actionable content for refreshing life at any stage. Randi can be reached through her website at www.RandiLevinCoaching.com.